Itchy dog? You’re not alone! Allergies and skin disease are now reportedly the most common reason dogs see their veterinarian. Undoubtedly, we’ve seen a dramatic rise in allergic dermatitis, food intolerances and immune-mediated diseases in our canine friends over the past few decades. This is due to many factors including the type and quality of diet, toxin exposure (food, water, pesticides), repeated vaccinations, multiple rounds of antibiotics and other medications and pest control products. 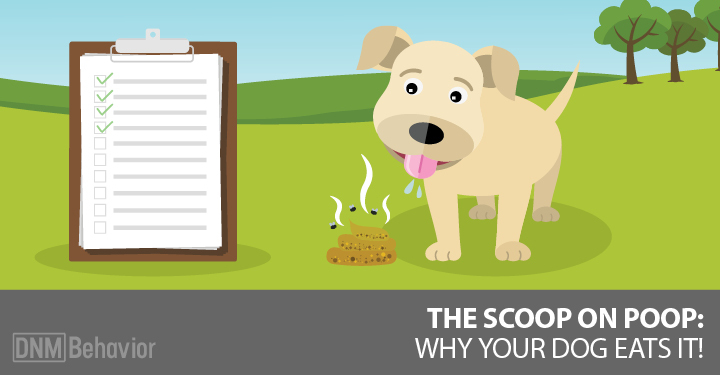 Limiting these causes and being aware of their impact can be very helpful, but what are you to do when your dog is already struggling with allergies and discomfort that’s often associated with these conditions? Many pet owners have experienced the frustration (and the associated expenses) of repeated veterinary visits to address skin problems for their dogs, which often result in short term relief or improvement, with typical relapses occurring sooner or later. For canines and their humans, these repeated cycles and chronically unresolved issues – with itching, scratching and infection – can be a miserable scenario to deal with. As a general rule, most conventional veterinary treatments for allergies and skin disease focus on systemic approaches using oral or injectable medications such as antibiotics, antifungals, corticosteroids, or the newest options like Apoquel or Cytopoint injections – which target more specific aspects of the immune system and come with some undesirable side effects. But few people, and even few veterinarians, recognize the potential in topical therapies. In other words: Do not underestimate the healing power of a bath! The long-held belief that bathing your itchy dog will dry out his skin and cause increased itching problems, is based on medicated shampoos of old – which were tar and sulfur based products. With the modern-day quality of shampoos containing moisturizing ingredients, this is no longer true. Bathing is quite frankly a cheap, common sense, and effective tool to manage allergies and skin problems. I see excellent results with adding just this single therapy! Bathing can oftentimes provide immediate relief. 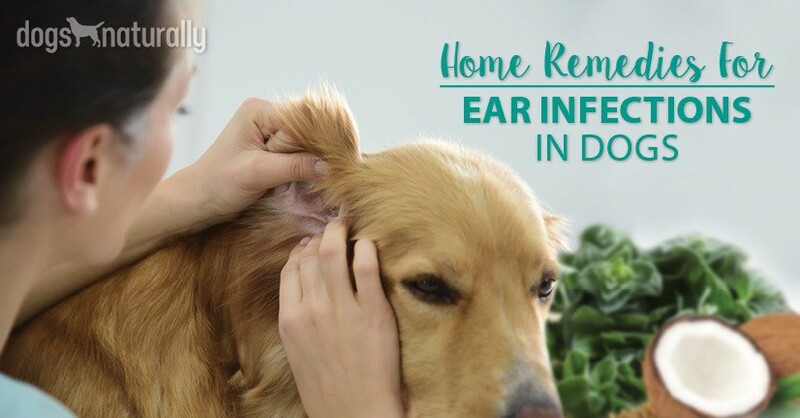 Although relief in some cases may be short-lasting, any safe option providing quick results is welcomed when your dog is uncomfortable or downright miserable with itching! The long-held belief that bathing your itchy dog will dry out his skin and cause increased itching problems, is based on medicated shampoos of old – which were tar and sulfur based products. Even with conventional treatment, topical therapies may soon get more focus, with recent veterinary journals reporting that irrigation therapy (a technical term for bathing or rinsing) is the most under-utilized tool in treating skin disease. In fact, some board certified veterinary dermatologists are now recommending more bathing and fewer antibiotic medications, due to the effectiveness of bathing and also the issues with bacterial resistance and other problems caused by the overuse of antibiotics. Veterinary clinical studies have demonstrated that daily medicated baths (for two to four weeks) can resolve up to 90% of typical staphylococcus bacterial skin infections in dogs, without the use of any systemic medications at all. Even for dogs with no current infection or skin lesions (sores), regular baths are excellent for simply maintaining skin health and minimizing allergy symptoms. As your furry friend spends time outside in the grass, dirt and sand, lots of pollens, molds, pesticides, debris and other irritants can get trapped in his hair and on his skin, and especially between the toes of his feet. Regular bathing irrigates and flushes away these offenders from the hair coat and off the body. Foot soaking can be another tremendous tool for keeping your dog’s feet comfy and infection free. Bathing once a week is my general guideline for any itchy dog or those prone to skin problems. If your pet’s skin is infected, bathe more frequently, such as every other day … or even daily, if symptoms are severe. There are many natural products that provide good options. Natural shampoos may include ingredients like oatmeal, aloe, coconut oil, jojoba oil, sesame seed oil, neem oil, or diatomaceous earth. Many essential oils (EOs) have fantastic properties for skin healing, making them beneficial additions to shampoo or rinse formulas. Common EOs found in pet shampoos include lavender, calendula, chamomile and peppermint. Avoid any shampoos that may be labeled “natural” but include potentially harmful ingredients like preservatives (which often contain formaldehyde), sulfates like sodium lauryl sulfate (that may be hiding under a “coconut based” description) and ethanolamines (called MEA, DEA and TEA). For dogs with skin infections, and especially yeast infections, it’s best to avoid oatmeal shampoos. Oatmeal is a common allergen for many dogs and is also a carbohydrate source that fuels the growth of yeast and other micro-organisms. Coconut oil baths are also a new trend. For good reason; they work really well! Not only does coconut oil provide excellent healing and soothing benefits to the skin, it is rich in lauric acid and other components making it naturally anti-bacterial, anti-yeast (anti-fungal) and immune supportive. I recommend coconut oil baths weekly or as needed, and I have seen tremendous benefits with my patients getting these at home. Choose an organic, food-grade quality coconut oil (your pet will likely be licking some of this during the soak process – yum! – and will get some extra benefits with oral consumption too). Start by rinsing your dog first, to remove any dirt or debris from the hair coat, and then slather the coconut oil over all areas of their body. Coconut oil is very safe around the eyes or even in the eyes; so that’s another bonus for your itchy dog! Leave it on for five to ten minutes. Then rinse off with water and follow that with a natural shampoo bath and water rinse, leaving your dog soothed and refreshed but not greasy. Rinses are done after a bath in order to leave some residual antimicrobial effect on the skin and coat, potentially extending time between baths. There are many rinse products available on the market, but Apple Cider Vinegar (ACV) provides an excellent natural option. Add one cup ACV to one gallon of water and pour onto your dog’s coat from her neck to her tail (don’t include the head or face, and don’t allow any to get into the eyes). Do not rinse off with water, just towel dry and done. For dogs with itchy or infected feet, frequent or daily foot soaks can be extremely beneficial. An ideal technique is to submerge and soak your pet’s feet for a few minutes once or twice a day. Soak options include diluted ACV, Epsom salt (with or without several drops of lavender essential oil), or diluted povidone-iodine (dilute iodine solution with water to reach a color of weak iced tea). Some dog owners even keep a bucket, coffee can or any suitable container near the doorway to their home, for easy foot-dunking after each outing in the grass or outdoors. Applying topical creams/oils/salves or sprays onto affected areas of skin can also be very useful. Many natural agents provide soothing, healing, and anti-microbial properties. I like to recommend an easy combo of two tablespoons of coconut oil with six to eight drops of lavender EO. Lavender is antiseptic and actually speeds the healing of skin. It soothes tissues (and mental stress too!) acting as a “nervine,” which means it calms the tissues. It’s very important to use a high quality pure (and not synthetic or perfume grade) EO. Dr Melissa Shelton, a veterinarian who’s an expert in EOs, agrees, and she adds that “any natural salve, ointment or shampoo can have oils added to it – but it can vary with the character of the specific essential oil as to how much should be added. Of course, we have to be more careful with the “hotter” (strong) oils.” Hot oils include cinnamon, oregano, clove, wintergreen, thyme and birch. Colloidal silver provides another great option as a topical spray for skin. This natural product has been dubbed the “original antibiotic” (dating back to use by ancient Romans and Greeks) and it is anti-fungal (yeast) and antiviral as well. Colloidal silver is commonly used to treat skin infections, wounds and burns. It is soothing and repairs tissue damage. Colloidal silver is extremely versatile and offers a nice safety bonus – as it can be used in the eyes and on other mucus membranes like the mouth and gums. Try these topical solutions on your itchy dog … they’re an inexpensive and safe way to help stop the itch.